I finally got done with this section. 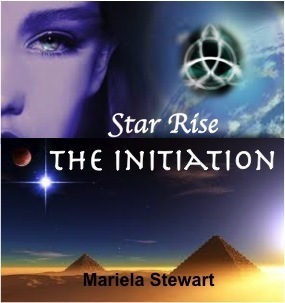 Click here to meet the characters of Starseeds- The Initiation! There you will meet Sienna, Sabian, Chia, Moira, Tristan and many more! Also check out Sienna’s first interview Here by Devine Destinies Books! Learn more about the main character of The Initiation.